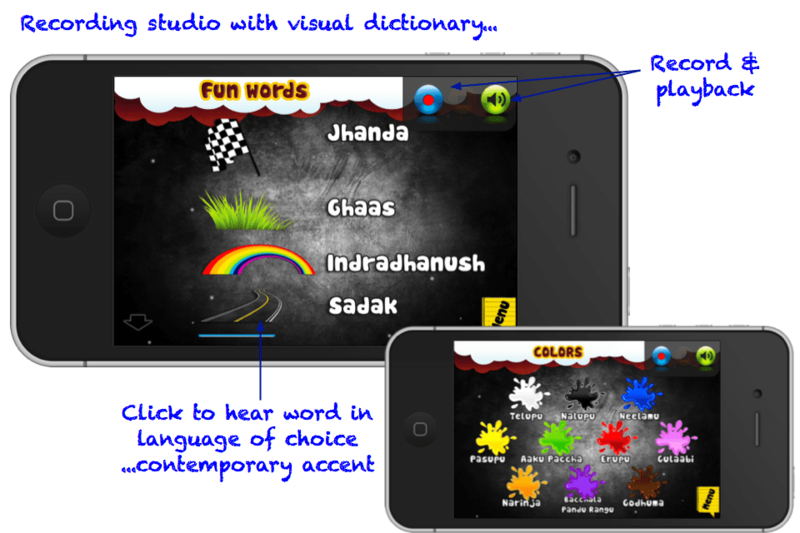 We’re always on the lookout for ways to teach our kids the building blocks of language and this app brings the world of colours in four languages in a simple fun app! 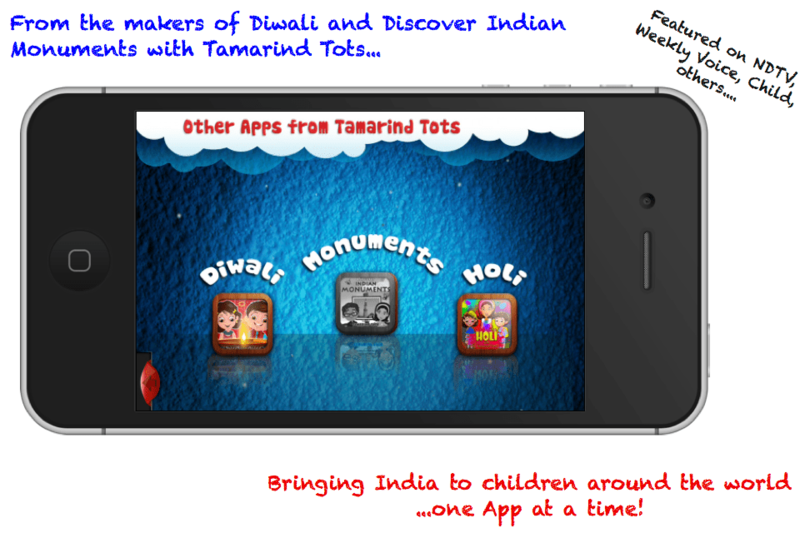 With Tamarind Tots Colours App, kids will learn how to say and recognize the various colours and build a vocabulary of everyday words in English, Hindi, Telugu, and Gujarati. 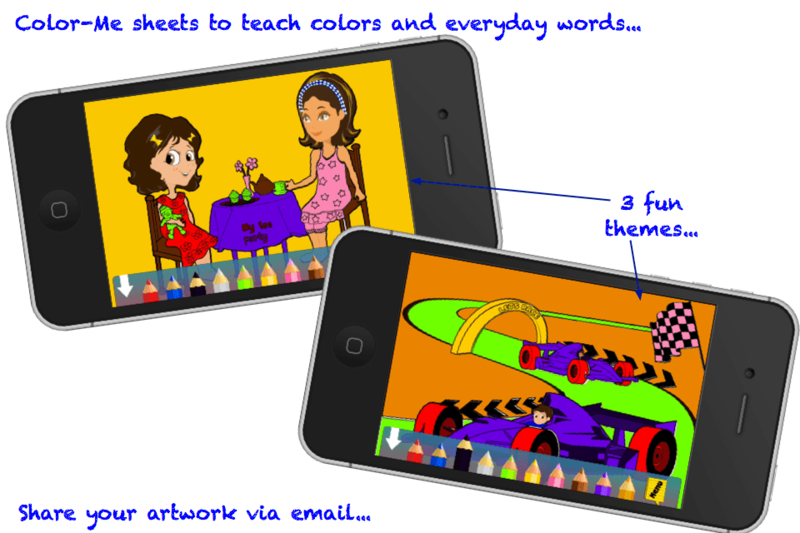 This simple app makes learning colours so much fun! There are 3 exciting activities- POP go the balloons, Color-Me, and Recording Studio to help add the fun factor into learning. Fantastic “Pop goes the balloon” GAME to teach colors – kids love it!!! VOICEOVERS by native speakers with MODERN accent to teach pronunciation.